Olives are the perfect appetizer – easy for the hostess and delicious for the guests. With dozens of types – that vary in size, shape, color, and taste – to choose from, there is a variety to please nearly everyone. 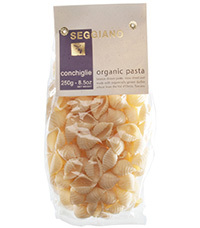 One of the largest varieties – the Bella di Cerignola (or just the Cerignola) – is also the mildest in flavor and popular as a table olive because of both its meatiness and its clean fruity flavor. Available at most olive bars, grocery stores, and on-line grocers, Cerignola olives in a jar are a perfect holiday gift. 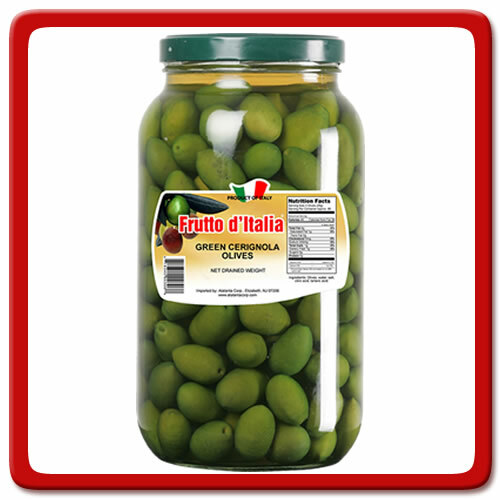 A 4.2 pound jar of Italian Frutto d’Italia green Cerignola olives is $39.99 at www.igourment.com. Chocolate gifts are popular year-round throughout the world because of the rich, creamy flavor. With thousands of varieties to choose from, the problem is choosing the right chocolate for the gift recipient. 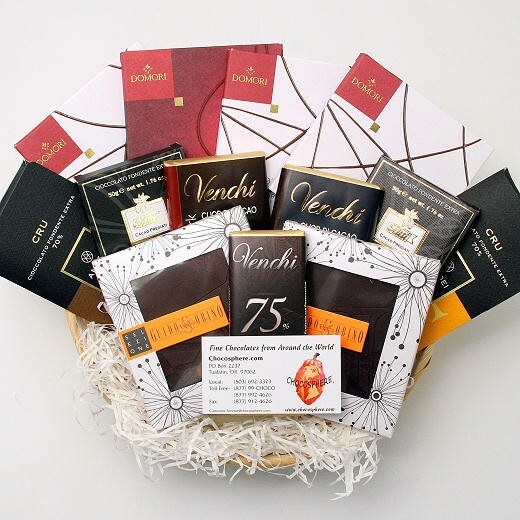 Chocosphere (www.chocosphere.com) offers hundreds of products from cacao regions around the world. More than 60 brands of dark, milk, and white chocolate bars, tablets, tasting squares, truffles, bonbons, and other confections can be purchased on-line singularly, in assortments, collections, gift baskets, gift bags, and boxes. 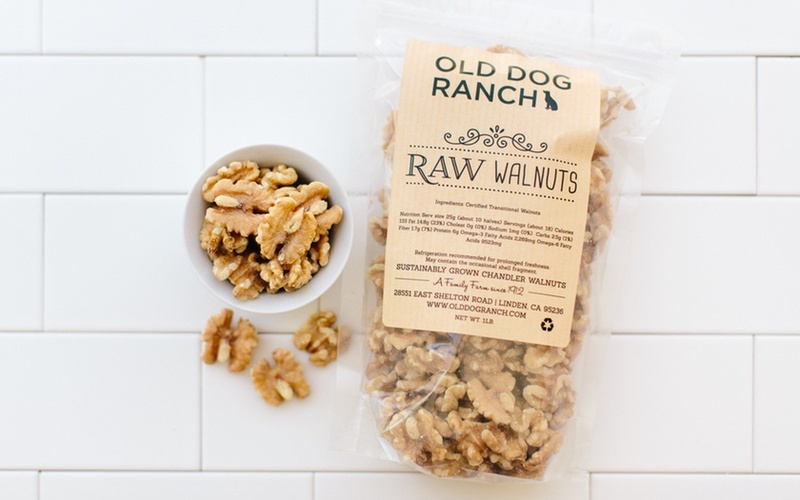 Nuts may seem ordinary with all the typical varieties available at most grocery stores but the specialty nuts are anything but ordinary. Peanuts from The Peanut Shop of Williamsburg (www.thepeanutshop.com), cashews from Koeze (www.koeze.com), pecans from Schermer (www.schermerpecans.com), walnuts by Old Dog Ranch (www.olddogranch.com), and hazelnuts from Freddy Guys Hazelnuts (www.freddyguys.com) are the ultimate in nuts – fresh, top quality, and delicious. Giving expensive exquisite tasting fruit is a common custom in Japan that is just catching on in the US. Whereas Americans are used to sending or receiving a bushel of oranges or a fruit basket from time to time, the focus on giving sweet, juicy fruit that tastes as good as it looks is a relatively new trend that started with the introduction of the Sumo Orange: a seedless very sweet variety of the mandarin orange that has taken the country by storm. Large, easy to peel and juicy, the Sumo is now grown in California. Navels, Valencia’s, and Honeybells will always be popular choices but the Sumo takes the orange to another level which makes them a fantastic seasonal gift. Unfortunately Sumo’s are not available in December as harvesting begins in January so orders have to be placed after the holidays. 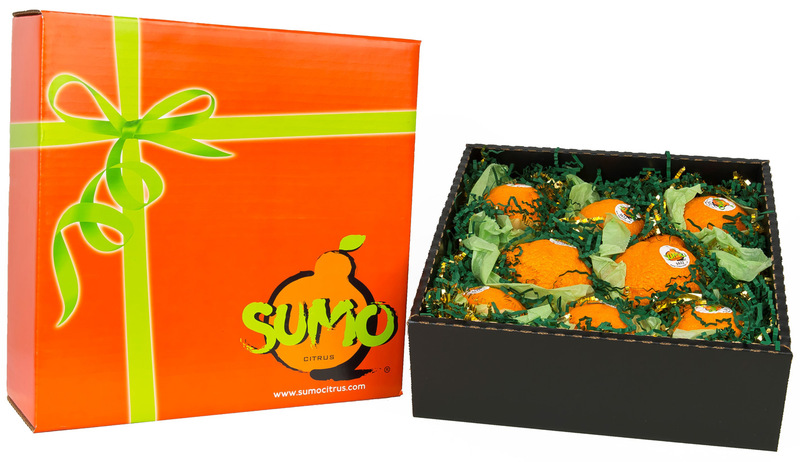 8 Sumo Oranges packed in a gift box are about $30, postage included. Order at www.sumocitrus.com. Whether the choice is olives, chocolate, nuts, or oranges, the foodie in your life will be smiling from ear-to-ear.